Wishing all our supporters a Merry Christmas and a prosperous and joyful 2015. Click here to read our Christmas newsletter and find out how our projects have been progressing over the past year. Double your donations with THE BIG GIVE Christmas Challenge! We are fundraising for water tanks. In the run up to Christmas THE BIG GIVE organization provides an opportunity for charities to double donations received. This scheme is one of our most important fundraising initiatives as it allows our supporters to have their donations matched. 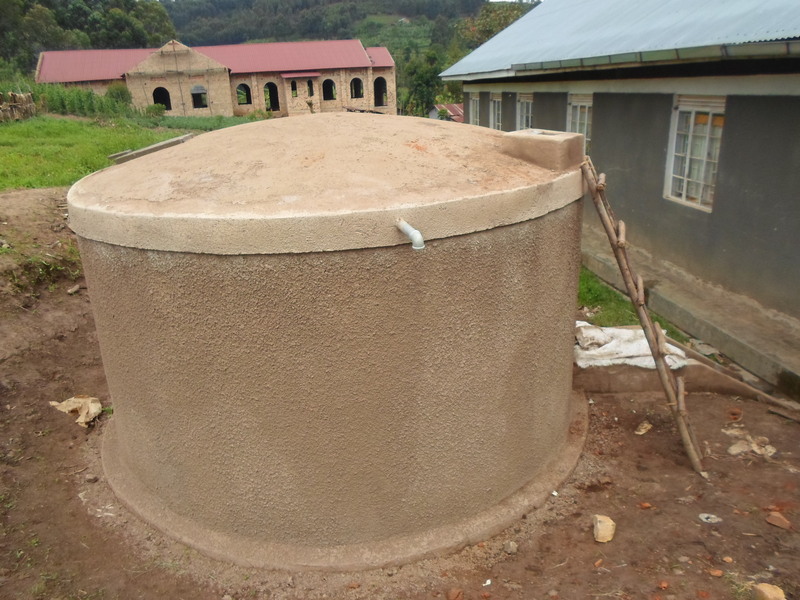 This year we are raising funds for water harvesting tanks for the elderly, disabled, and families impacted by HIV/AIDs (watch our video and find more project details on our website). 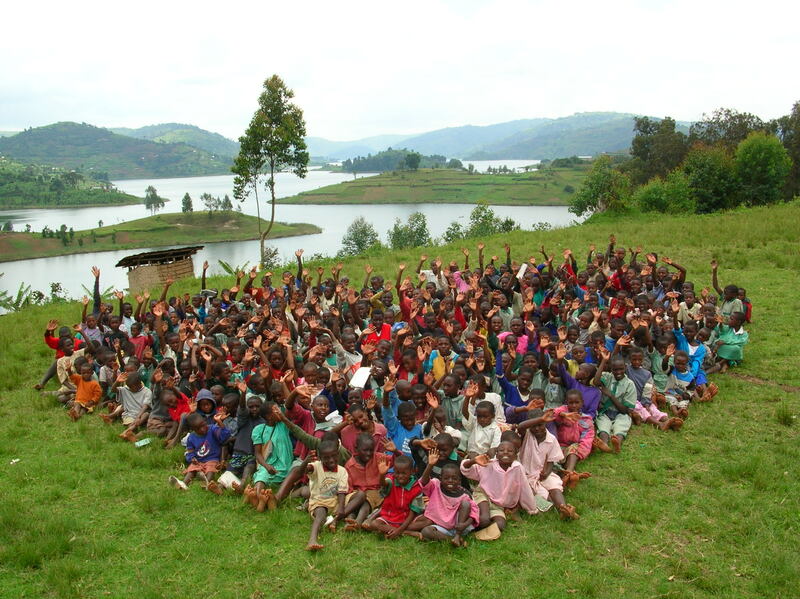 Our target is to install a minimum of 10 new water tanks. Over the last five years we have installed over 100 water tanks to homes, schools and nurseries impacting more than 2000 people by providing clean water. Water borne disease and poor sanitation still kills more people globally than all forms of violence, including war, and is a huge hurdle in the struggle out of poverty. The cost to install one rainwater harvesting tank is GBP500. This simple piece of infrastructure improves health, allows children time to go to school (rather than walk long distances to fetch [dirty] water), increases gender equality, and improves opportunities for food growth and enterprise. A small price for such a significant impact. If you would like to support us there are three ways to donate. Our preference is for transfers directly to our UK charity account – we will then pledge the money on your behalf. This avoids us paying fees on the transfer. If you would like to transfer funds please do so in the next few days so we can ensure your funds are pledged! Alternatively you can make donations via The Big Give site when the race is on to secure matching funds (as the pot of cash runs out fast!). You have to be organized as the funds are released at 10am GMT on the 4th, 5th and 6th of December only! If you are kind enough to make a direct bank transfer to us, Edirisa UK will pledge the funds at the right time to maximise the opportunity to get donations matched. Or, you can donate on our website.